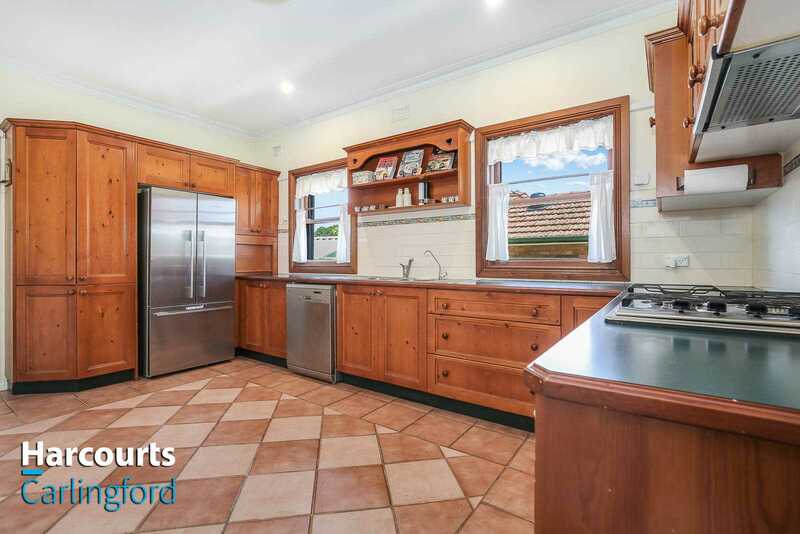 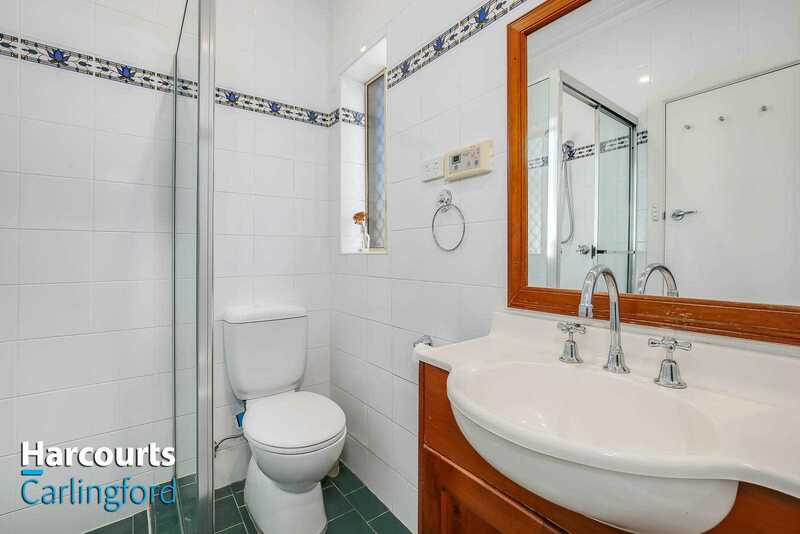 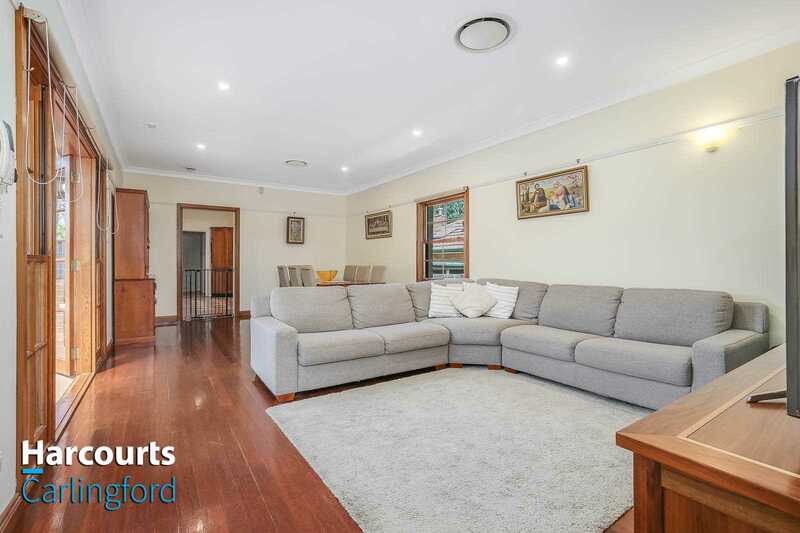 Nestled in a whisper quiet sought-after street in the heart of Ermington is this sundrenched east facing superbly renovated and maintained 3 bedroom full-brick house with study and multiple living areas. 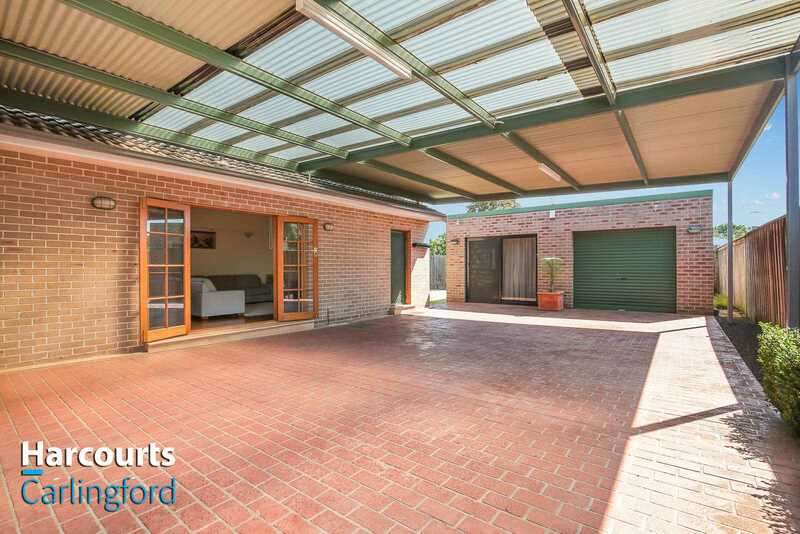 The home also offers multi-zoned ducted air-conditioning through-out, environmentally friendly solar system, automated driveway gate and lock-up-garage, a large covered outdoor entertaining alfresco including natural gas BBQ setup. 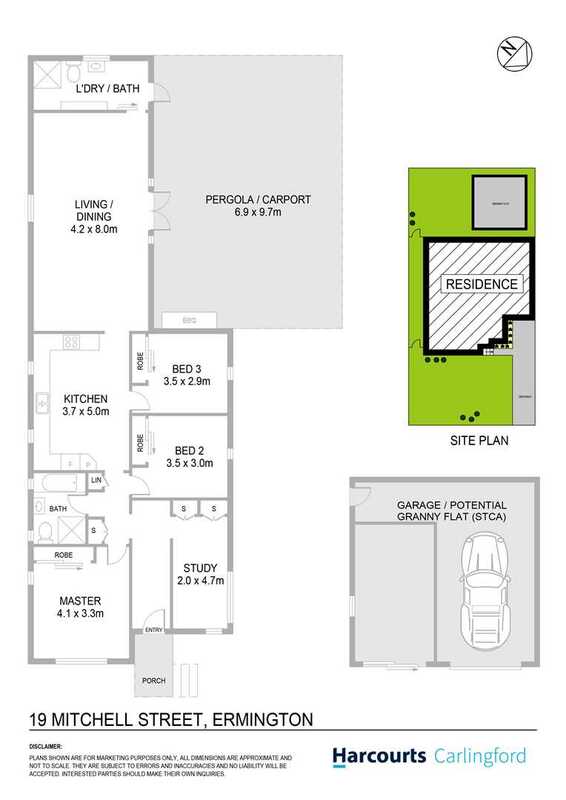 Additionally, the large brick garage has been designed as a granny flat with possible own entrance and garden but requires fit-out (STCA). 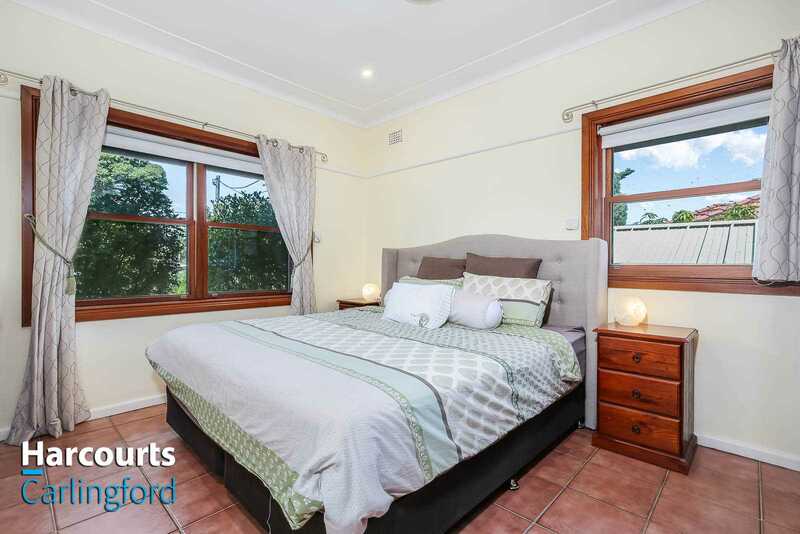 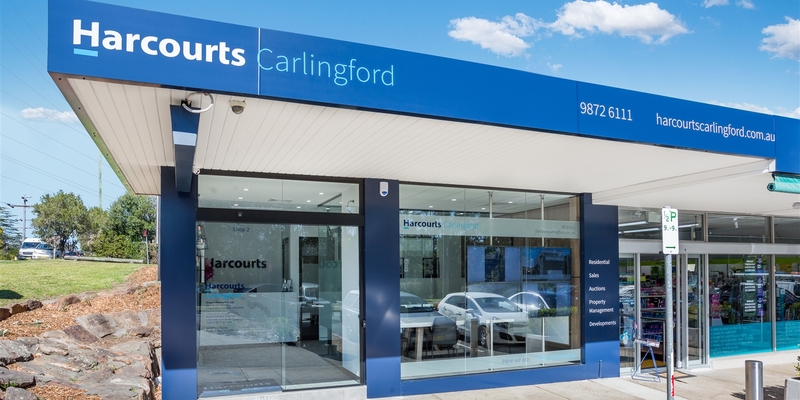 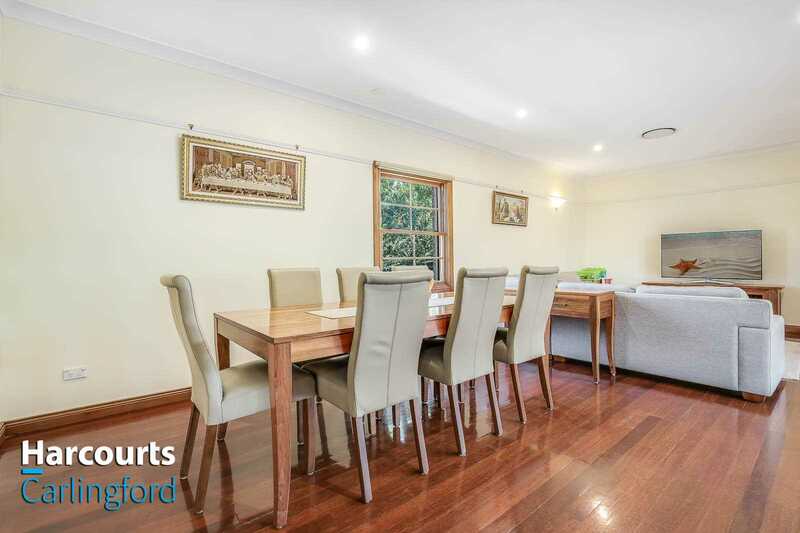 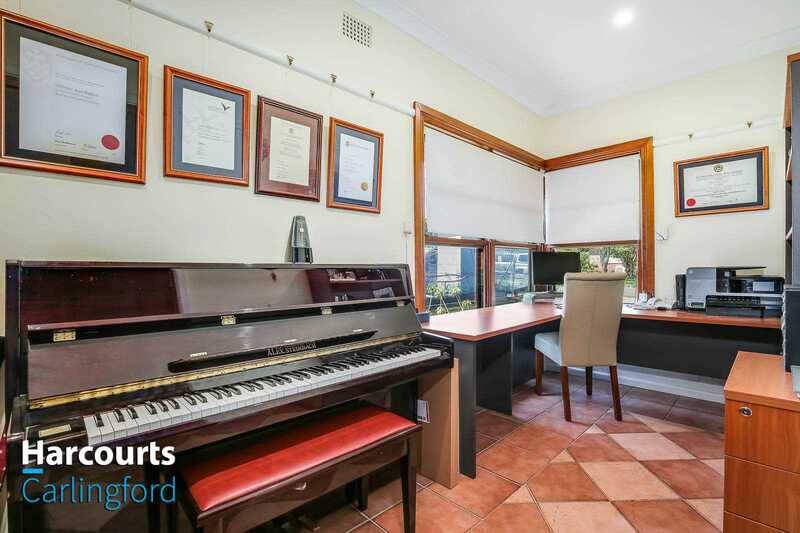 Only a stone's throw to schools, local shops and buses, few minutes' drive to Ermington shopping centre and Parramatta Westfield. 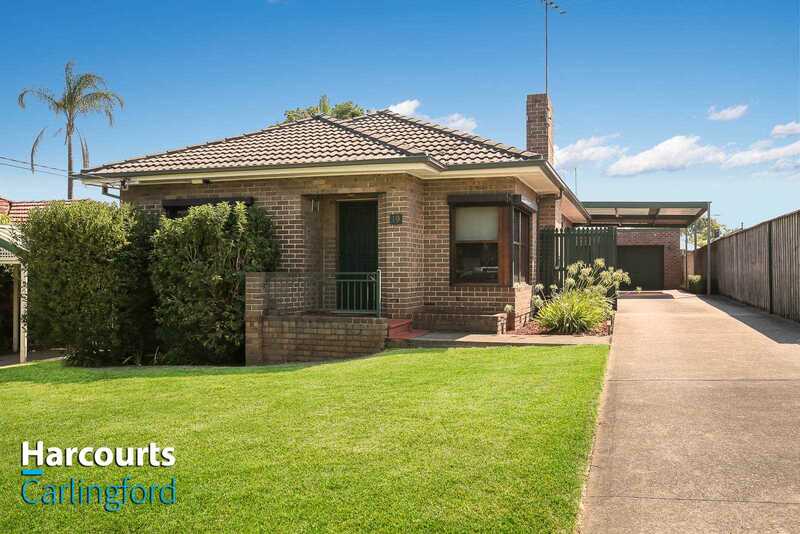 This is a perfect family haven for a lucky new family to own, profit and enjoy all year around.